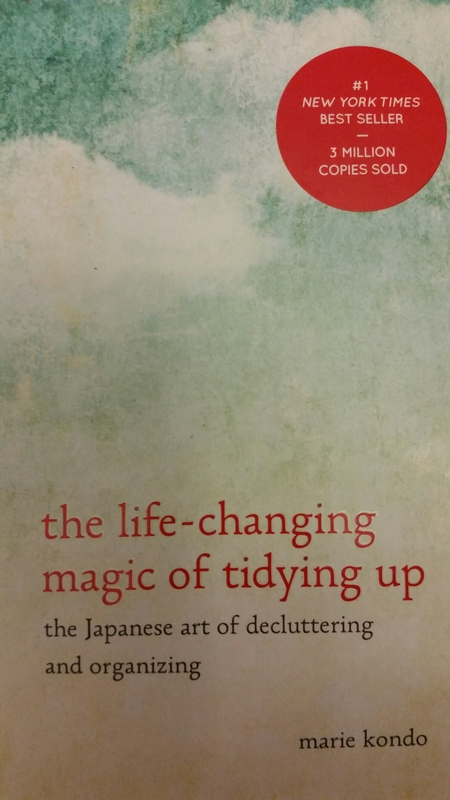 Tidying up – can it be life-changing? First I thought; she knows me so well. Second I thought, oh my – did our home look really that messy every time she came? Third of all, I’m really grateful full for this book because I really don’t know how to become and make everything look tidy and not rebound the next day. And this a problem within our 4-person household in general. I’m intrigued by this book and I feel it is a start to a new possibly positive outcome. Find it in my Etsy store here! This little storage bin is being used all around our home. 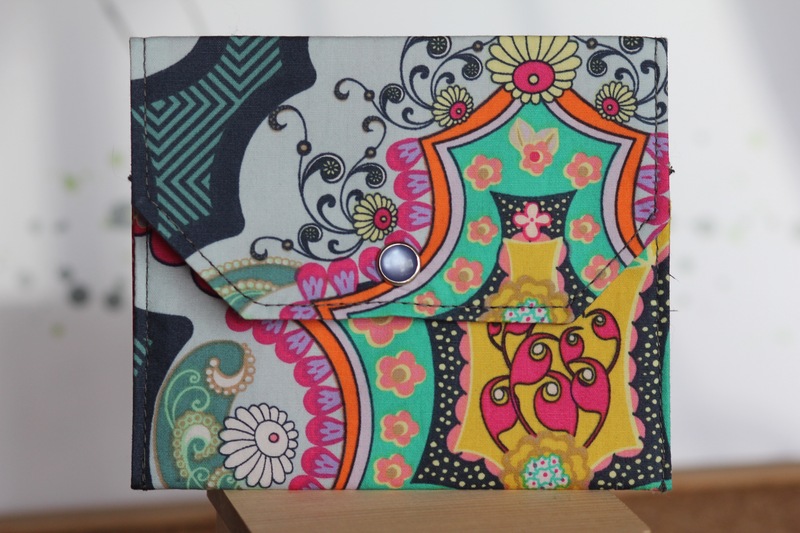 It is a unique and Eco-friendly storage solution and adds some Design and color to your home. We find it useful for everything small which creates clutter in your home or during travel. I use it for my Essential Oils, Make up, Sewing notions, Jewelry, smallish items which need a home. I even use them as flower pots around the house. For Travels I sort my items and just stuff them in my suitcase. Fun and lightweight. My husband stores his wallet, keys and manly items in them right at the door so he can find them back. My kids use them for hair clips, toys, card games and craft supplies. This pattern features Poppy seed Flowers with a black lining. 100% cotton fabrics. All our storage containers have been lined with Interfacing to give them extra stability. All my items are handmade and I thrive to provide you with the best quality in fabrics and craftsmanship. Please allow for some minor variation in each finished product. These oils have been part of my life for some time now. I have tried them, liked them and now love them! You can send me an email if you like to know more about these PURE and THERAPEUTIC GRADE oils. Click here to send me a message. 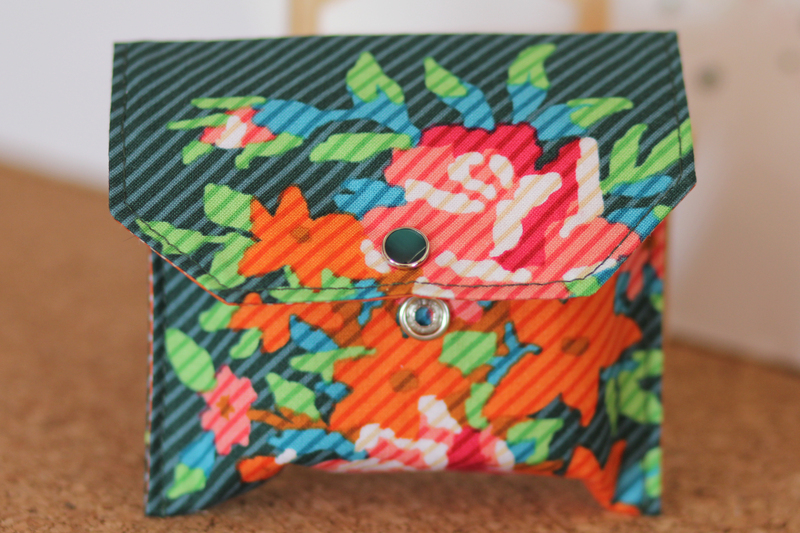 NEW Essential Oil Bag is ready for you by Petal & Stem. A new little, lovable bag is ready for you Essential oils or Cosmetic items. Burgundy Ovals. US Textile Designer fabrics. Love it! If you have any question use the contact form below and send me a note. Happy to hear from you! P.S. Bag only. Oils not included. A new little, lovable bag is ready for you Essential oils or Cosmetic items. Brit Boutique Royal. US Textile Designer fabrics. Love it! And we have a cute new pattern up on our Etsy Store for your Essential Oil needs while on the go! Really love this one! If you have any question use the contact form below and send me a note. Happy to hear from you! 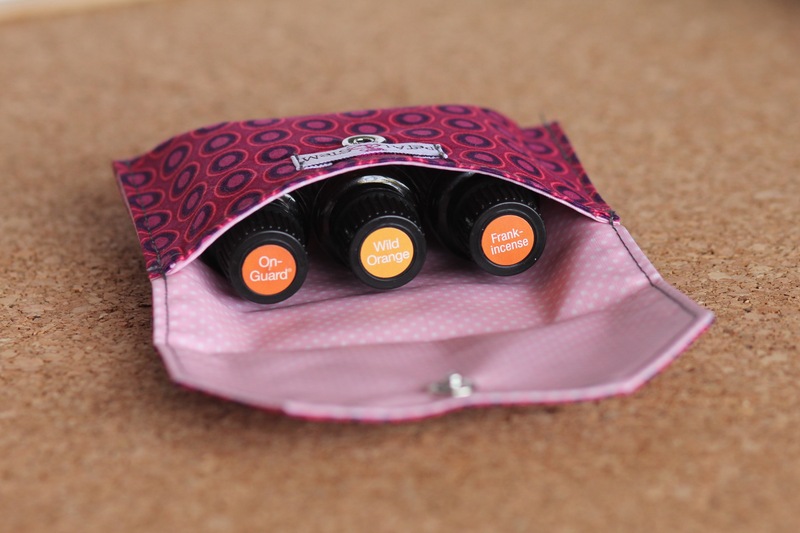 This Essential Oil Bag/ Travel Bag/ Cosmetic Bag is elegant and holds three 15ml bottles.